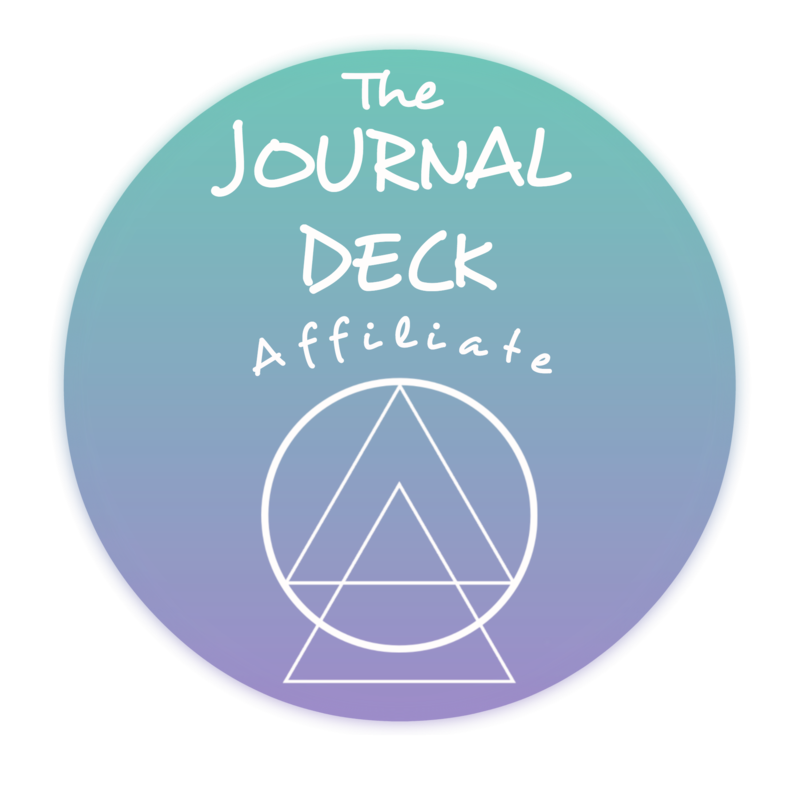 My dear friend, entrepreneur and yogi, Alyssa Kuzins, is introducing her incredible new product, The Journal Deck, next month. As part of her launch, she’s running a journaling challenge starting today! Check it out here. Prompt #1: What are you grateful for? I have so much to be grateful for, and too often I focus on the more challenging aspects of life instead of simply reveling in all that is good and serving me. At 24-years-old, I have a house to call home, a loving man to share that home with, and two dogs to love and care for. We don’t always have enough money, which feels frustrating and often like it’s holding us back, but we forget how fortunate we are to have two sets of parents that are able and willing to help us whenever we need it. I easily forget that this is something to be grateful for. I resent asking them for money, feel that it reflects badly on Aaron and I as a couple…like we can’t do it ourselves. But in this moment, I’m reminded what a gift it is. Aaron and I have been together nearly 4 years, and on New Year’s Eve we’re getting married downtown Pittsburgh. That’s an obvious thing to be grateful for, but it goes deeper than that as well. Our parents are generously supporting the wedding. My dad is funding the majority of it, but Aaron’s parents keep reminding us how willing they are to help. My mom generously bought my dress for me, too. All of our friends and family can’t wait to fly into our city and celebrate with us. For many, it will be their first time in Pittsburgh, and I’m so grateful that they’re willing to make the trip, spend the money, and experience this once in a lifetime moment with me…with us. I’m also grateful that we get to say our “I dos” in such a beautiful space. In the midst of winter, our wedding will take place on the historic staircase inside the lobby of the hotel. Our guests will get to stay in the gorgeous, warm space for cocktail hour, and then make their way into the ballroom for the reception. If the weather is permitting, the bridal party will go take photos on the bridges and at the point, at the center of this most beautiful place. My heart flutters just thinking about that little 30 minute span. It’ll just be us and our wedding parties and our families. We’ll play and romp around the beautiful city, and smile at each other in the cold, before heading back into the warmth and fun of the party. Almost two weeks ago, my third nephew was born. Rocco Adams Carter graced this world on May 10, my grandfather’s 79th birthday, and the little thing is already more than part of the family…in some ways he’s the center of it. I haven’t gotten to meet him in person yet, but his little face and his coos and caws over FaceTime have me beyond grateful. The smile of my sister yesterday morning said it all. Her daughter, my sweet Lucy Goose, is the most helpful big sister that ever was. Making Rocco’s bottles is her favorite helpful chore this week, and I’m grateful that while I’m far away, she can help my sister. What a sweet girl. I’m so grateful to be her god mother. These days, even most of my problems are things I can feel grateful for. Simba just came home from 4 weeks of training. He still jumps the back fence, but I realize what a gift his loving nature is. Yesterday, he hopped the fence to make friends with a Golden Retriever walking with his owner. Old Simba would have jumped and then run away, deep into the woods, once he saw me coming. New Simba, sat quietly and sweetly with his new friends and waited for me to come bring him home. I’m grateful for his sweetness and kindness, even when he makes me crazy. Finally, I feel grateful for my job, even early on a Monday morning. My work is so diverse and ever-shifting. It’s impossible to be bored. I get to work on projects in all areas of Arts & Sciences, from fundraising for the Center for African American Poetry and Poetics, to looking for sources of funding for a water initiative with the Geology department. I have a boss who embraces my quirks and finds ways to weave them into our projects. I have an office that is quiet and cozy, and allows me to think and work productively. I have colleagues I am ever learning from and leaders with real vision. Previous PostPrevious Fat or Body Shamed?